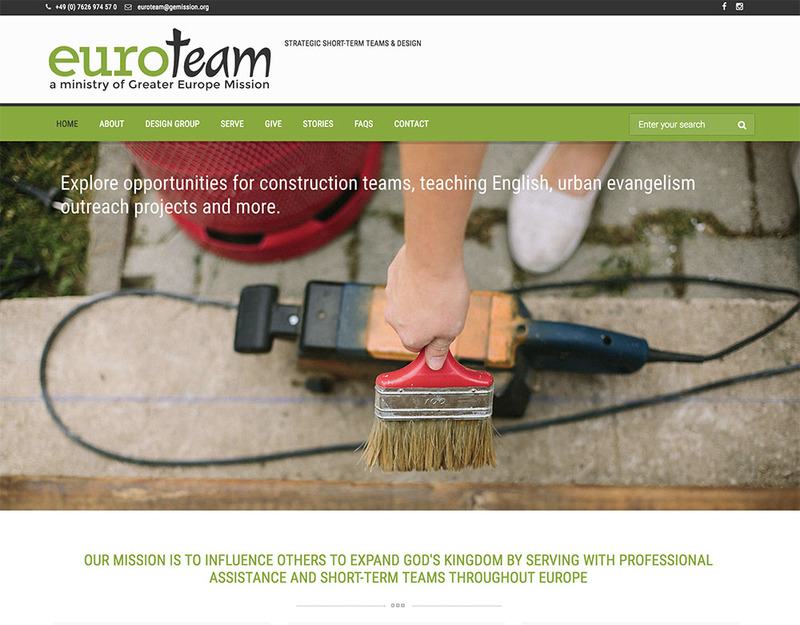 Euroteam is a ministry of Greater Europe Mission (GEM). 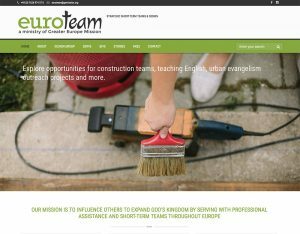 Their main goal is to bring short-term missionaries to various European locations to provide English or technology camps or construction help. 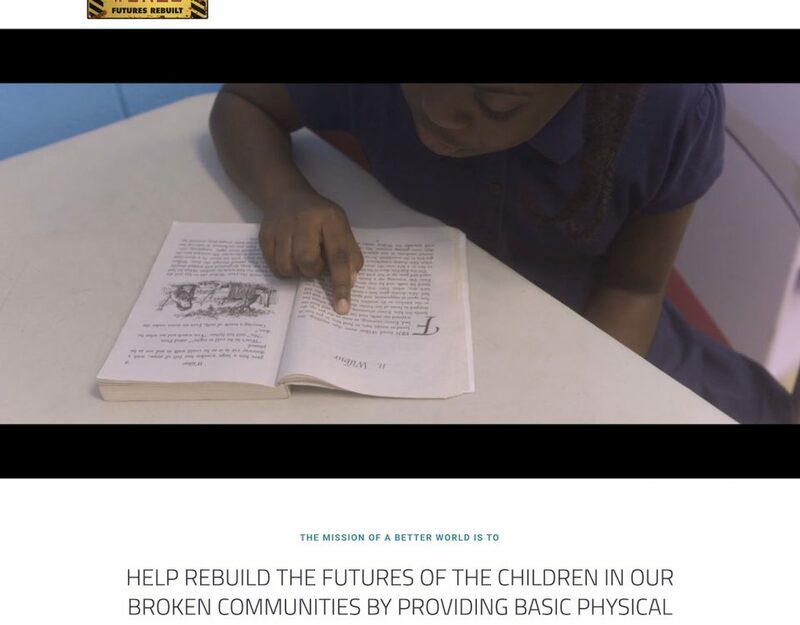 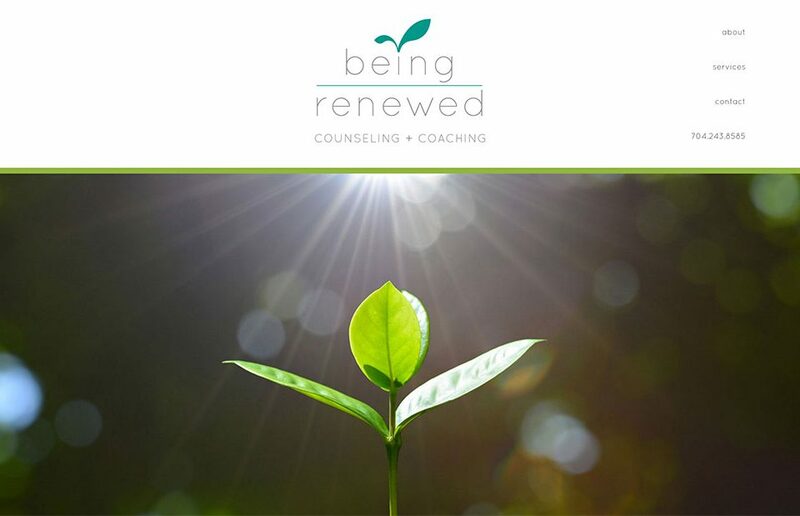 In 2012, we fixed their previous website as a short-term fix, but eventually it stopped functioning correctly and was no longer serving their needs. 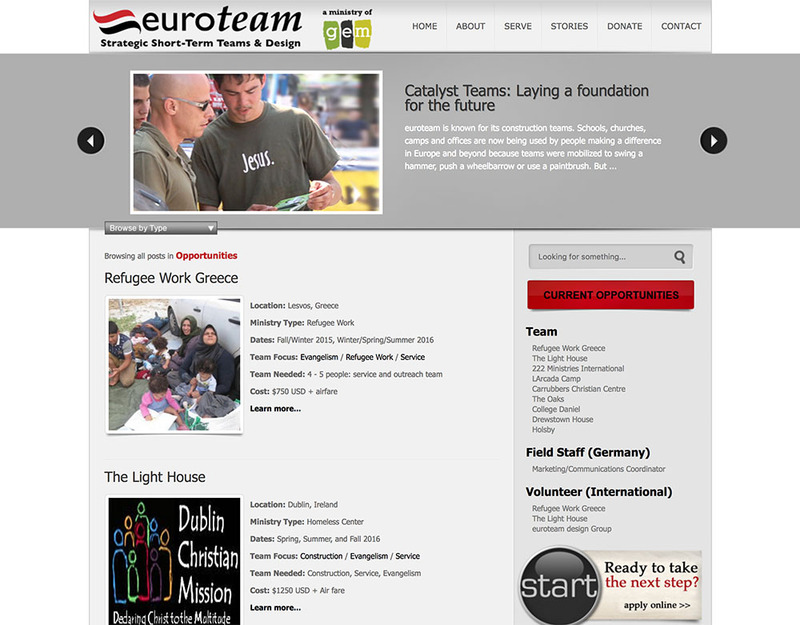 Euroteam also went through a major brand overhaul and needed to update their website look. 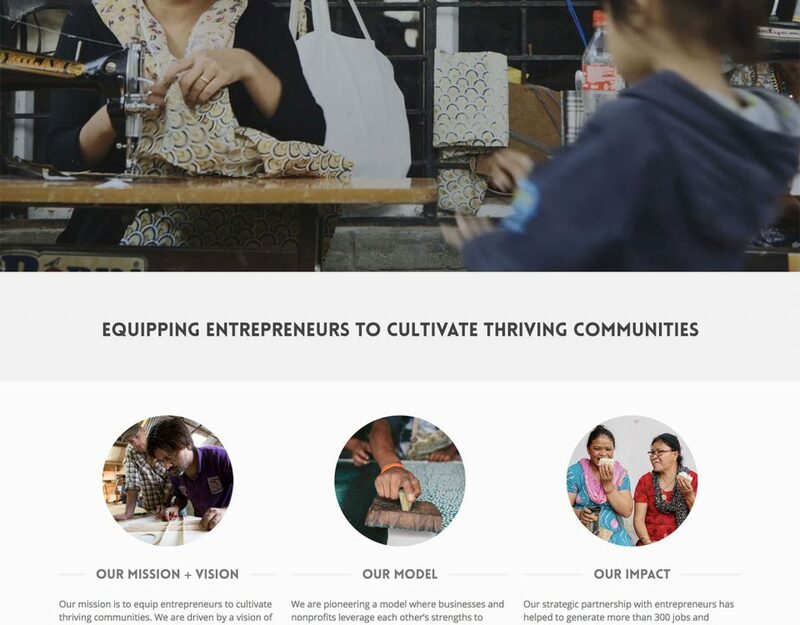 We chose the Awaken theme because it had a lot of great features we could build on such as the project section and home page design. 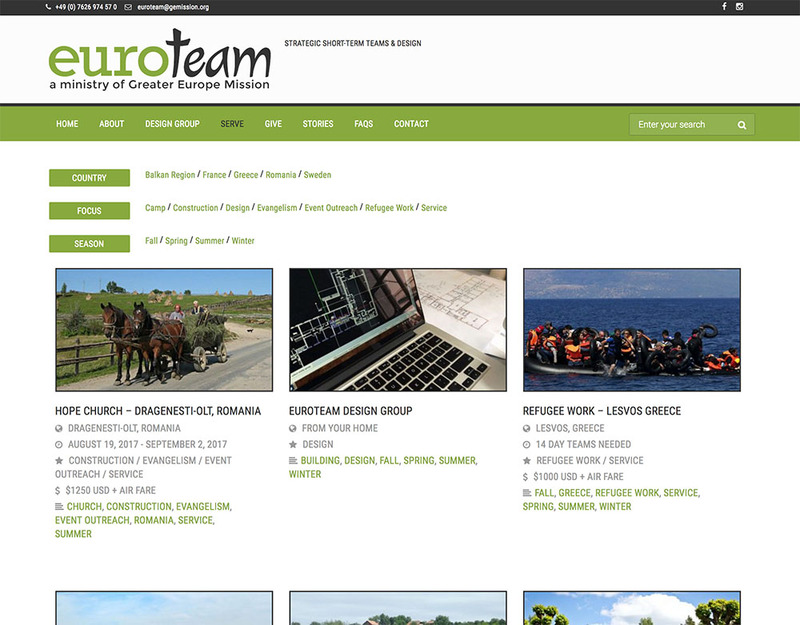 After making some design modifications based on Euroteam's new brand, we created a customized way of inputting projects for short-term teams that allowed Euroteam to update this section of their website easily without having to worry about improper formatting. 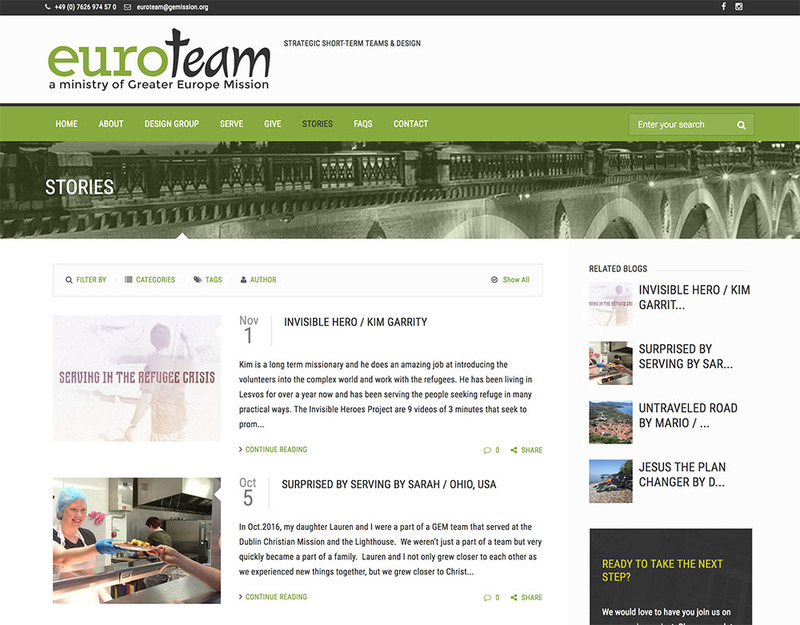 Their new website is much easier to use, contains more useful information for people looking to do short-term missions in Europe and looks clean and modern. 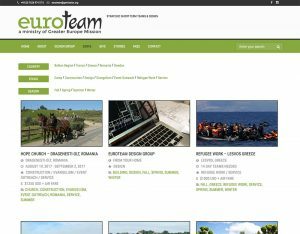 Euroteam is very grateful to have this new site they can use to let people know how they are making a difference in Europe.